If you have any billing questions or concerns, Danielle and Monique are in the office M – F, from 8am to 4pm to personally assist you with any questions. You can reach them directly at 617-332-9000. 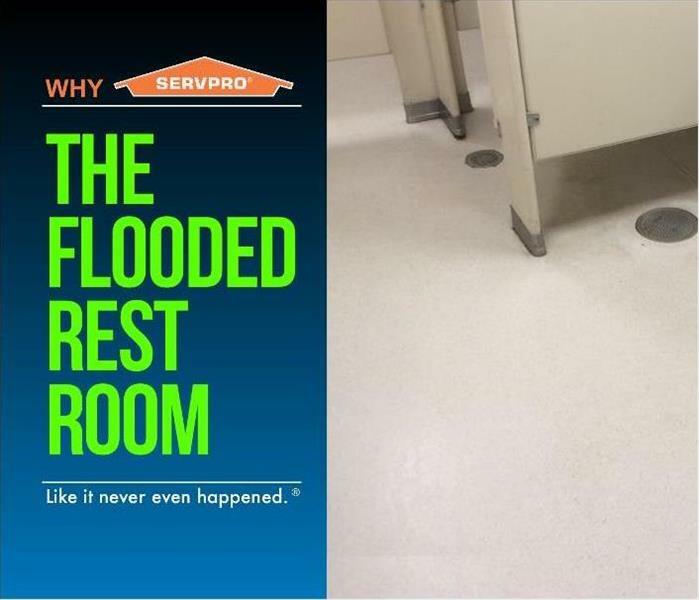 For Business Owners, Insurance Companies and any other types of organizations, Heather (habraham@SERVPROframingham.com) and Peter (pellis@SERVPROframingham.com) from our Business Development Team are always available to walk you through our process and service and why you should choose SERVPRO Newton/Wellesley. 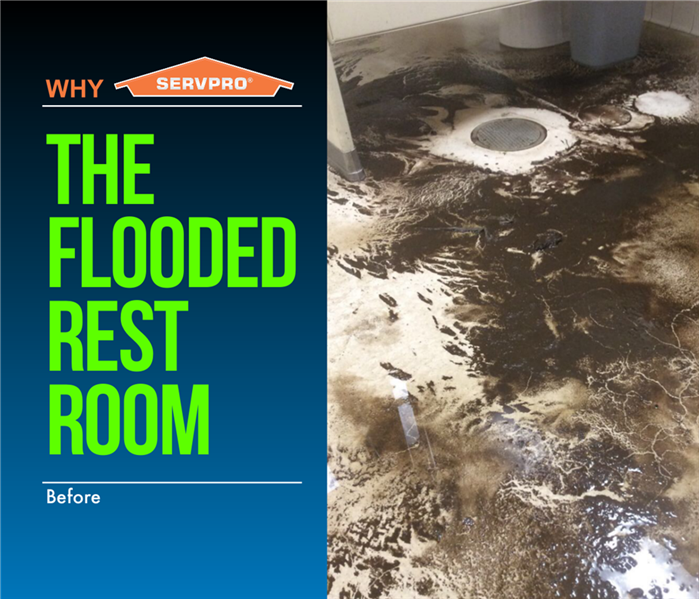 SERVPRO of Newton / Wellesley is locally owned and operated—so we’re a part of this community too. We are also part of a national network of over 1,700 Franchises, which enables us to respond quicker with more resources. For major storms and disasters, we can call upon special Disaster Recovery Teams strategically located throughout the country.